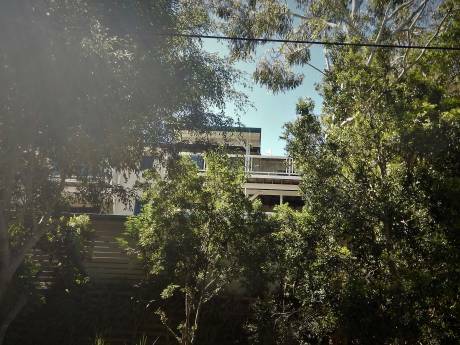 Beach House - walking distance to patrolled beaches, cafes, dining, and shops. 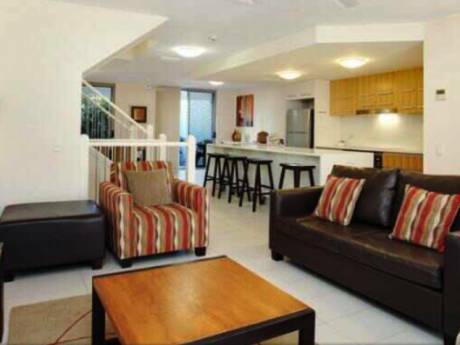 Our beach home is a great get away for those wanting a true Queensland beachside experience. It is open and airy to catch the sea breezes and at night you can hear the surf rolling in. It has recently been renovated, adding a large pavillion style living area overlooking a creek and tropical gardens. The kitchen is modern, with adjoining deck for outdoor dining. It easily caters for families with two seperate living areas and bathrooms. I have a dream to show my fathers heritage to my family. My one and only visit was when I was a child. I was so touched by this visit I vowed to return one day. I am hoping that my parents will come with my family. Times are flexible between December 08 and January 09 3-4weeks. Something close to the rail system would be ideal. Numbers of travelers would be 5-8. 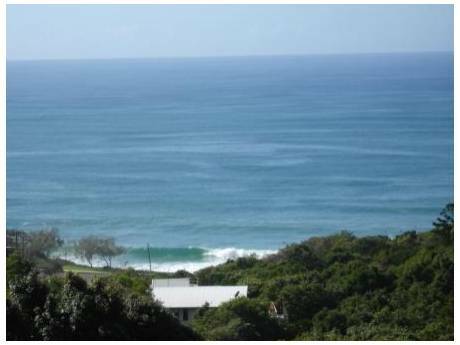 Our home is situated in Coolum Beach on the Sunshine Coast just 15min drive south of Noosa. We love to walk to the beach or perhaps to the restaurants on the esplanade. There is much to do for visitors - for example, Noosa national park is a must, Steve Irwin's Aussie Zoo, fantastic markets at Eumundi, hinterland gems such as Montville all this and you'll be too exhausted to enjoy the swimming at Coolum's patrolled beaches.